We are a music loving family - hubby plays the guitar, I play the piano and flute, and all of us love pretty much any kind of music. I don't play as much as I'd like to anymore but I wanted to teach Zeke, and the other kids eventually, too. I'd gotten a beginner book and started with him a bit but hadn't gotten very far, other than a few basic lessons, because of the new baby and other things. I'd actually even begun considering taking him to someone else for lessons, since I couldn't find the time to work it into our schedule here at home. That changed once we got to review MusIQ Homeschool from Adventus. We were given all of the programs listed below for one year. There are quite a few things that we haven't even gotten into yet but I will tell you about what we have used and give you an overview of the things we're going to use later on. We started out with the Children's Music Journey program, which has three volumes, and is for ages four to ten. The lessons moved quickly but were fun, colorful, and engaging. Zeke picked up on them quickly and loved the games, which reviewed what was taught within the lesson. I loved that he was already learning about the composers (who were the main characters) and different types of music theory within the first few lessons. I also loved that this was something he could easily use himself, with me checking in every once in awhile to see how he's doing. In addition to the Children's Music Journey, we also received Piano Suite Premier and Ear Training Coach 1, 2, & 3 which feature more advanced lessons with hundreds of different pieces to learn, different practice sessions, new techniques, and more games. 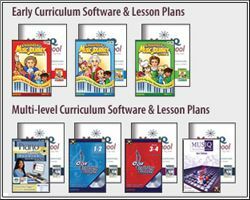 To purchase this program, you have two different options - either buy the CD-ROM & lesson plans or buy a monthly subscription. There's also an option to combine buying the program with the purchase of a keyboard if you need one. They also offer a free seven day trial. 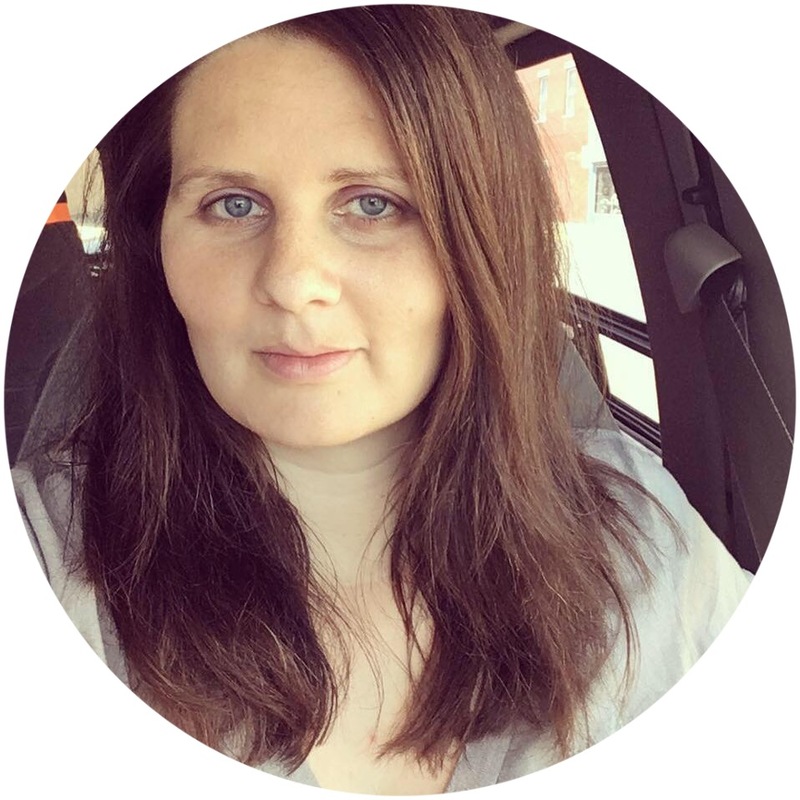 This is definitely something I would look into if you're wanting to add piano lessons to your homeschool - it's easy and takes away the hassle of planning out lessons or shuttling kids back & forth to lessons.